Have you ever gone to an event where you wanted your makeup to stay fresh all day only to be let down by the products you used? Well, worry no more with the Althea Party All Night Box! Once again, Althea Korea has come out with a hit Althea Beauty Box. In case you didn’t know yet, these boxes are certified bestsellers that Althea Korea fans just can’t seem to get enough of! 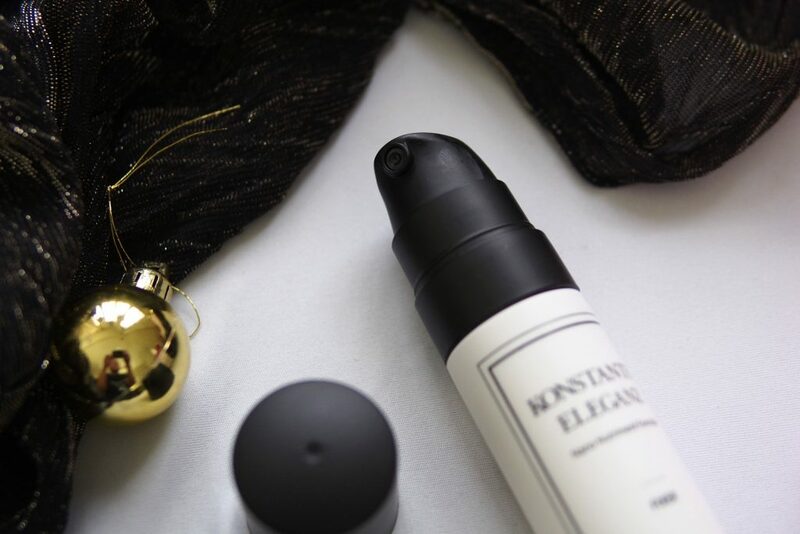 The products inside each box are expertly curated with a special theme. They are usually full-sized products so you really get the best value for your money. If you haven’t tried out one yet, these are the boxes available at the time of writing this post: Rapunzel’s Secret Box, Party All Night Box, Red Sparkling Box, and Black Sparkling Box. 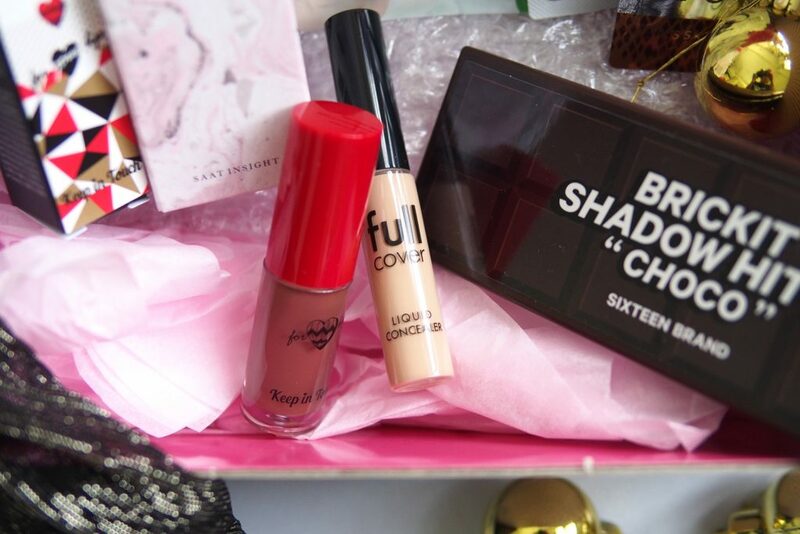 And since this box is one of the rare few that are still available, let me give you my thoughts on the products. The Aritaum Full Cover Liquid Concealer and Keep in Touch Water Lip Tattoo in Rose Gold are two handy tubes to have in your bag. 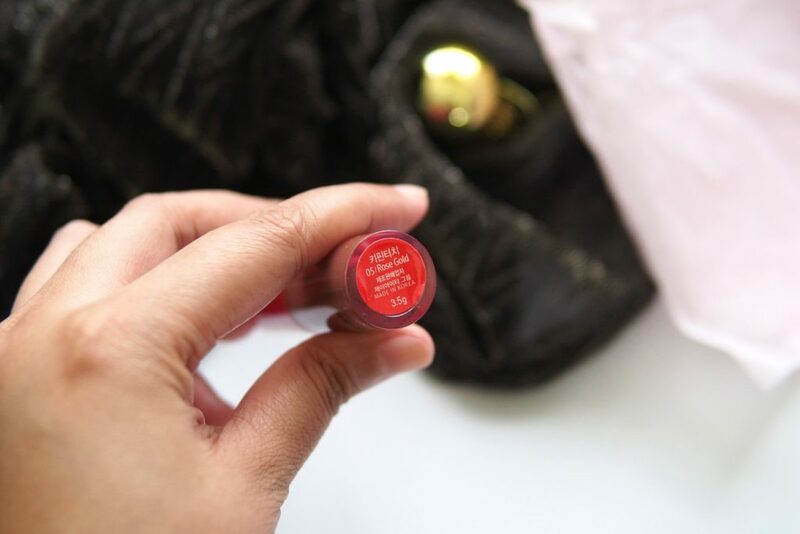 They’re small and portable and would get you even skin and a pretty pout in an instant. 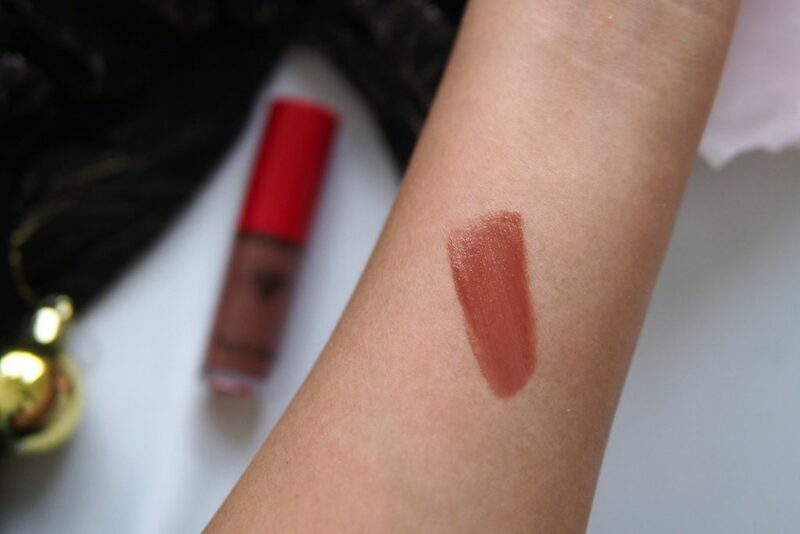 I like how the Water Lip Tattoo felt light on the lips and the Rose Gold shade is a good MLBB. I just needed to keep reapplying it throughout the day which may be the trade-off for the consistency. 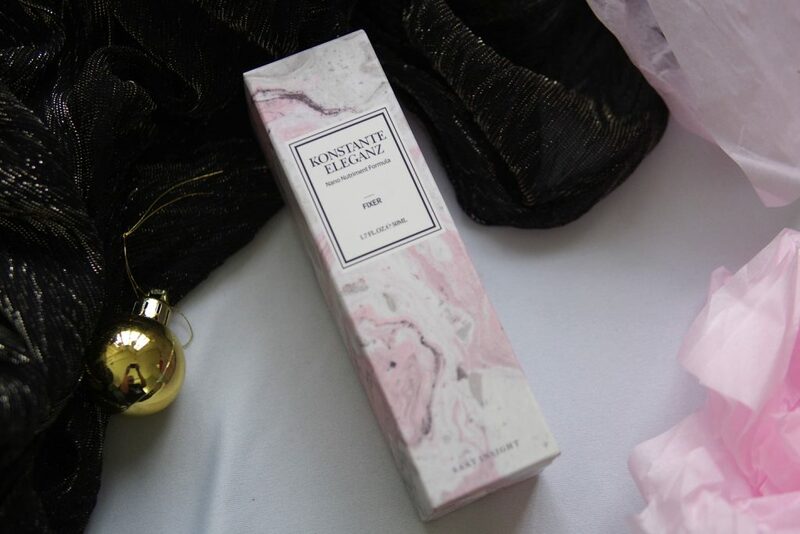 The SAAT Konstante Elganz Fixer is packaged in the prettiest pink marble effect box with a handy, travel-friendly bottle. 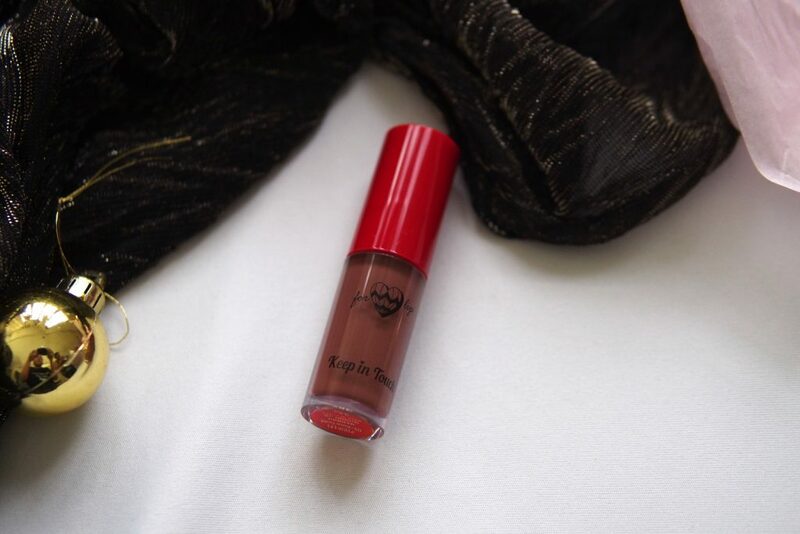 I brought this with me to the two out-of-town weddings we attended and used it to make sure my look lasted all day. 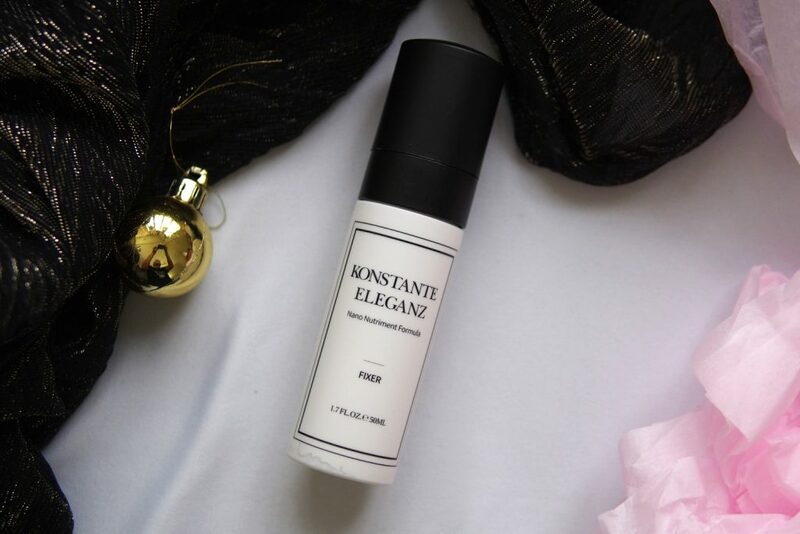 I also did my mother’s, sister’s, and cousin’s makeup and even with our different skin types (mine’s dry, mature-dehydrated for my mother, oily for my sister, and normal for my cousin), I’m happy to report that the Konstante Elganz Fixer worked well on all of us. 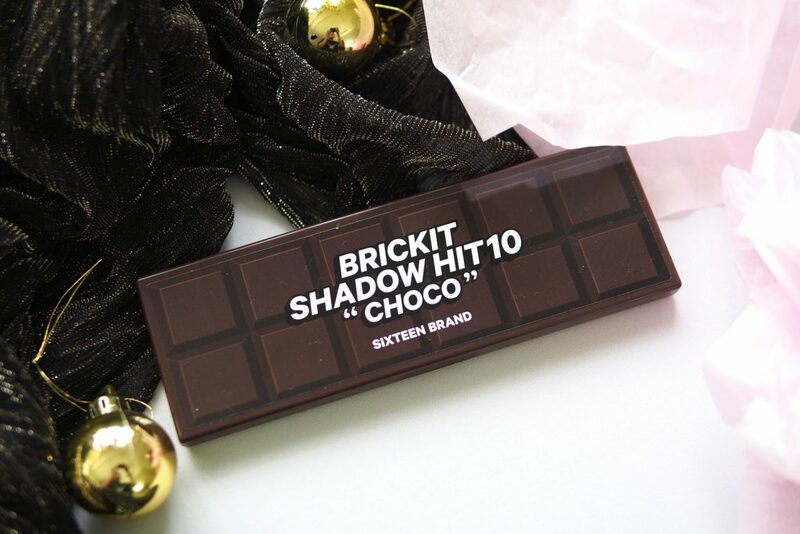 The 16 Brand 16 Brickit Shadow Hit 10 Choco is my favorite product in this box. 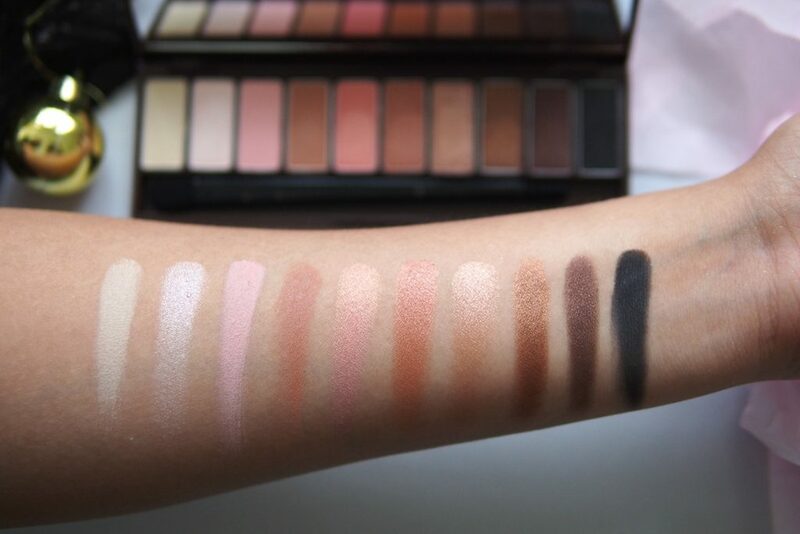 Just look at these shades! So lovely! The shades are well-coordinated. They’re neutral with a twist. 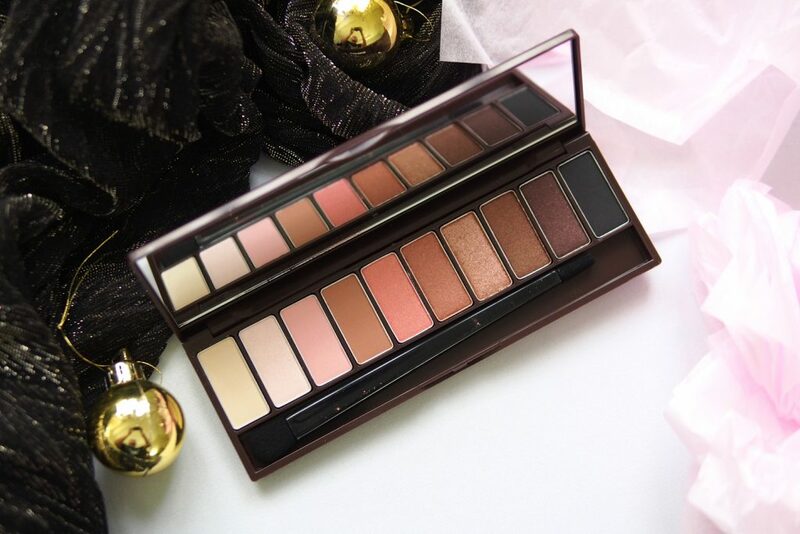 This is a great palette for basics because of the effortless shades. I love using Hazelnut Syrup all over with a touch of Rose Macaron at the center. 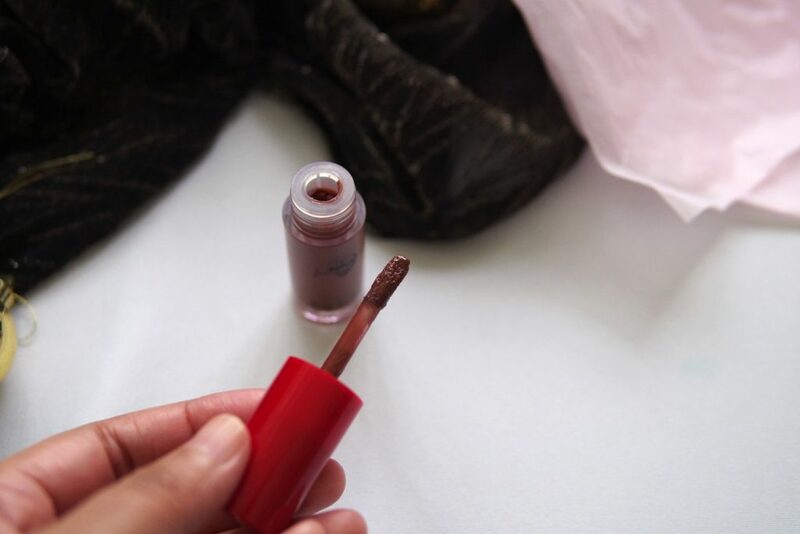 Milk Coco is a great transition shade while Melting Ganache is my favorite for lining the eyes. 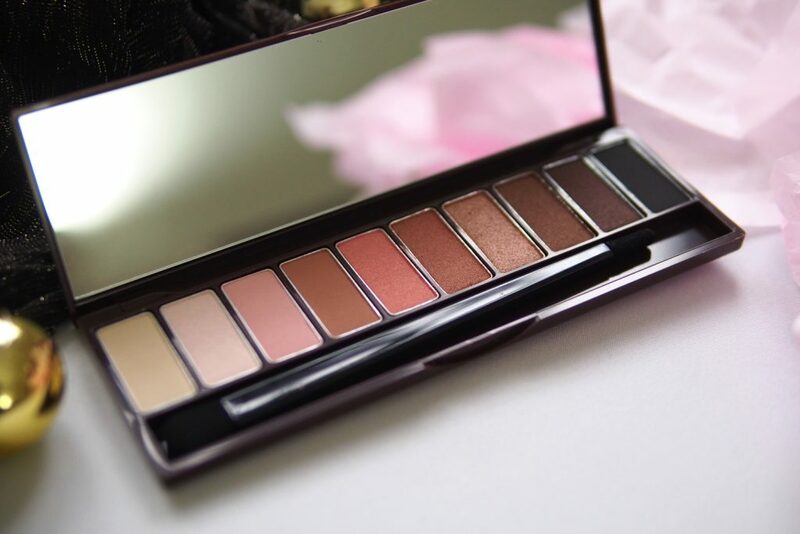 If you’re looking for a neutral with a touch of pink palette, the 16 Brickit Shadow Hit 10 Coco is a great choice. 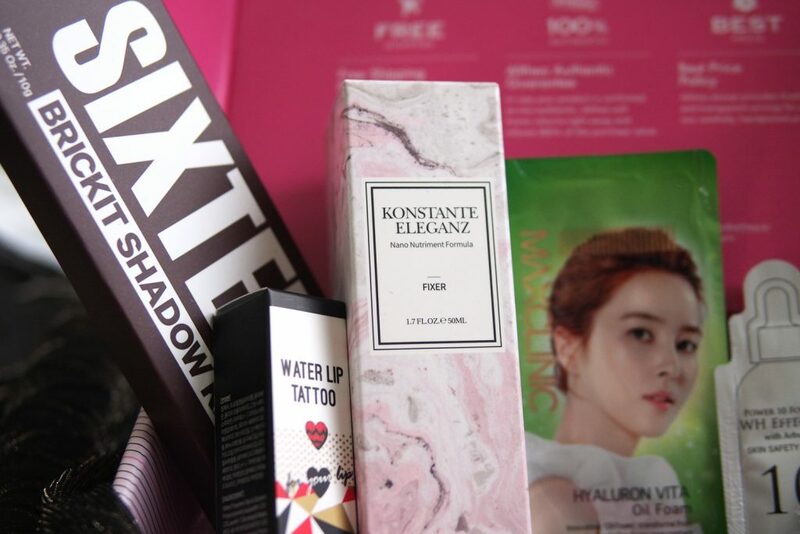 Another beauty box well done, Althea Korea! 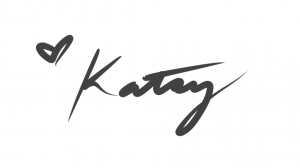 I am especially in love with the eyeshadow palette and I can’t wait to try out more from these brands. Have you tried the products from the Althea Party All Night Box? PS. Check out my other posts on Althea Korea here. Get Feng Shui Ready for the Year of the Dog 2018 with Marites Allen!